Kip Andersen’s awakening as a filmmaker came as a result of An Inconvenient Truth. After seeing the film, he dramatically changed his lifestyle and believed he was doing everything he could to help the planet. But his life took a different direction when he found out animal agriculture is the leading cause of environmental destruction. With Keegan Kuhn, he co-produced in 2014 Cowspiracy: The Sustainability Secret, which follows Kip Andersen as he uncovers the most destructive industry facing the planet today and investigates why the world’s leading environmental organizations are too afraid to talk about it. 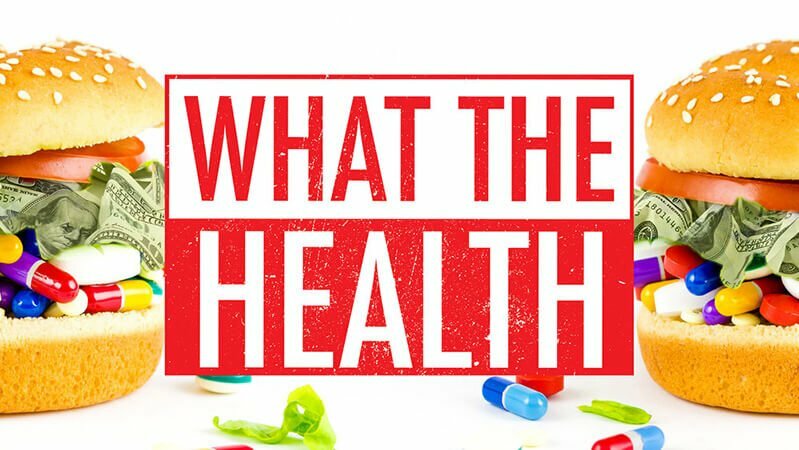 What the Health, the duo’s 2017 second film, follows Kip Andersen as he uncovers the secret to preventing and even reversing chronic diseases and investigates why the nation’s leading health organizations don’t want us to know about it. 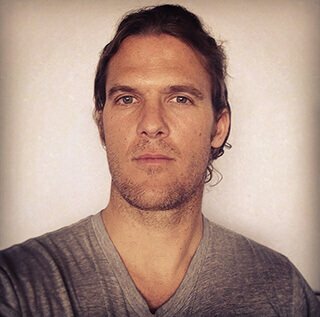 Kip Andersen is the founder of A.U.M. Films and Media, a nonprofit organization focused on creating films and media that promote thrivability, compassion and harmony for all life. He is also a serial entrepreneur as well as a certified Jivamukti and Kundalini yoga teacher. Kip Andersen is a graduate of the Cal Poly San Luis Obispo school of business and has called San Francisco, California, home for more than a decade. Kip Andersen answers questions by Brian Rossiter in this Closeup interview, conducted by telephone. 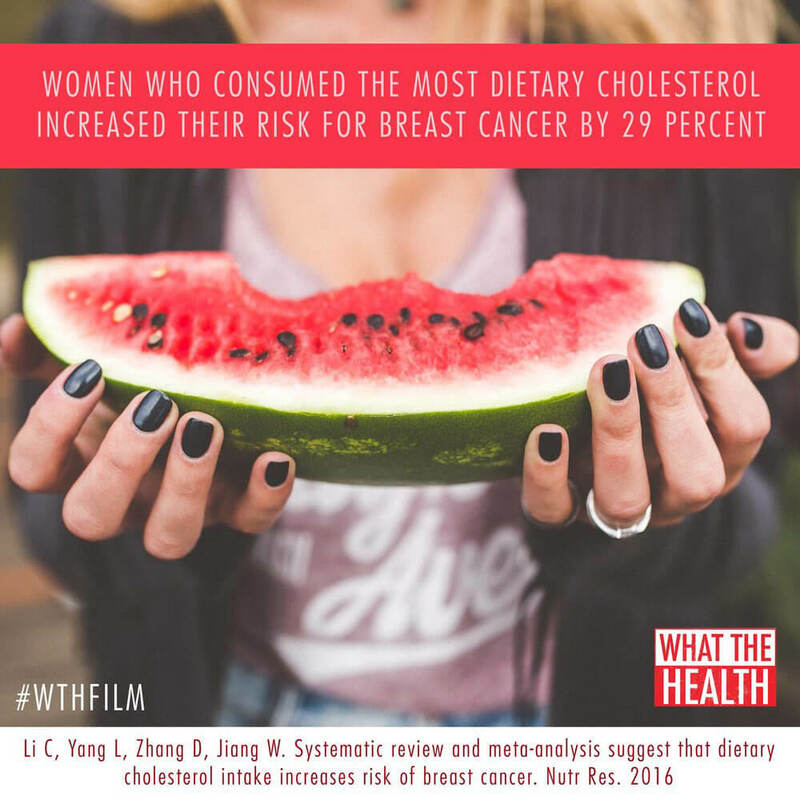 In recent years, Cowspiracy has been the most-talked-about environmental film, and What the Health is bound to be the most-talked-about health film. I consider these to be best-in-class films. What’s your and Keegan’s secret to filmmaking gold? Kip Andersen: Thank you. I think, really, it’s looking from a perspective where no one has really looked before. We are exploring questions and angles to topics that seem commonplace like the environment and health, but no one has asked in this particular way. We really just dive as deep as you can because we want to know the whole truth, not just partial truth. We want to get down to the bare bones of who, what, why, where and just the whole gamut. I think people like that. 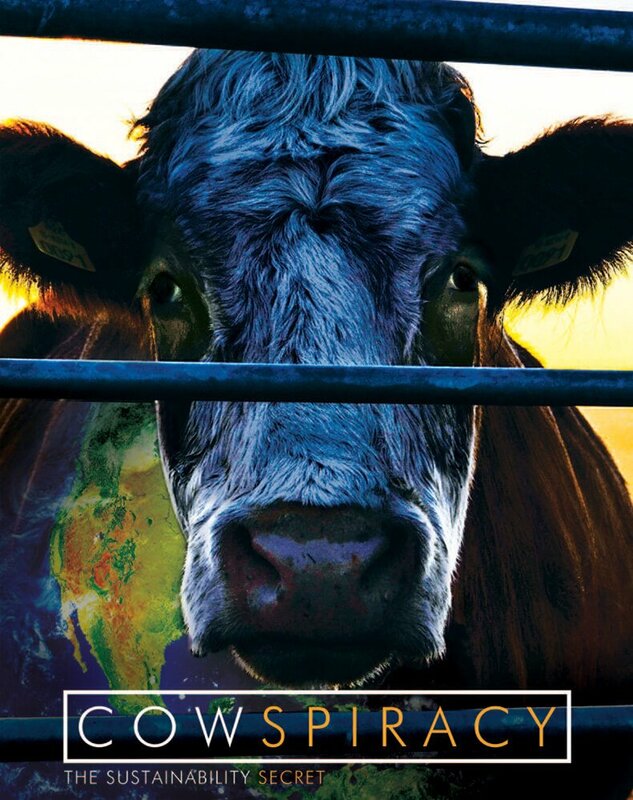 Cowspiracy and What the Health are, at their core, investigative documentary films with a bit of a personal touch, coming from the inclusion of your experiences with the topics. You do a wonderful job of looking deeper and connecting the dots. What are your backgrounds and how did they prepare you for your roles as storytellers in an age when mainstream newspaper and magazine investigative journalism has quieted down? Did you find yourself having to grow quickly in the making of these films, asking tough questions and standing your ground? 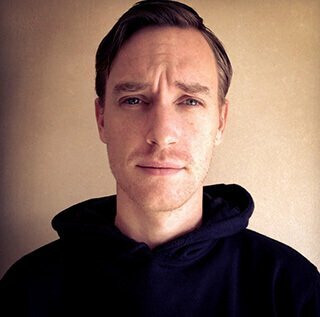 Kip Andersen: For me—I guess both of us—it’s a lot of studying, being a student of film and, for me, everything from documentaries and Errol Morris-type documentaries, where he’s an expert at questioning, to 60 Minutes, which I watched with my grandma and grew up with that. And then, as far as filmmaking, we both really learned on our own. Keegan, he’d see things on YouTube and just started practicing. Neither of us went to film school, other than my taking a few classes. So a lot of it is just, basically, learn by doing and spending tons of hours of researching the best ways to go about it and studying other filmmakers. When I first saw Cowspiracy, in April 2015, I couldn’t shut up about it for many months—I still can’t, really. 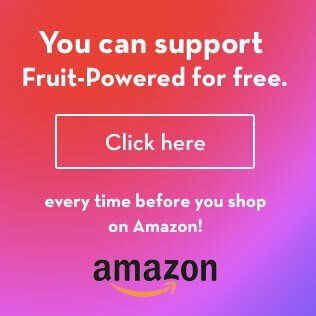 It made me think that there’s going to be a significant number of people going vegan and raw vegan for the environment first and foremost, above health and ethical reasons. Has part of your audience relayed this to you? Of course, with What the Health?, this feedback from viewers may already be changing. 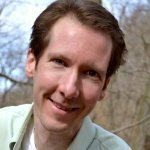 Kip Andersen: Yeah, it’s fun to see that with Cowspiracy. It’s the first time, really, that people from this movement went vegan based on this environmental and ethical side. Whereas with health, it’s based on personal reasons—not to say selfish reasons because, a lot times, it’s for your family members. It was cool. I think people really were stoked to see that. 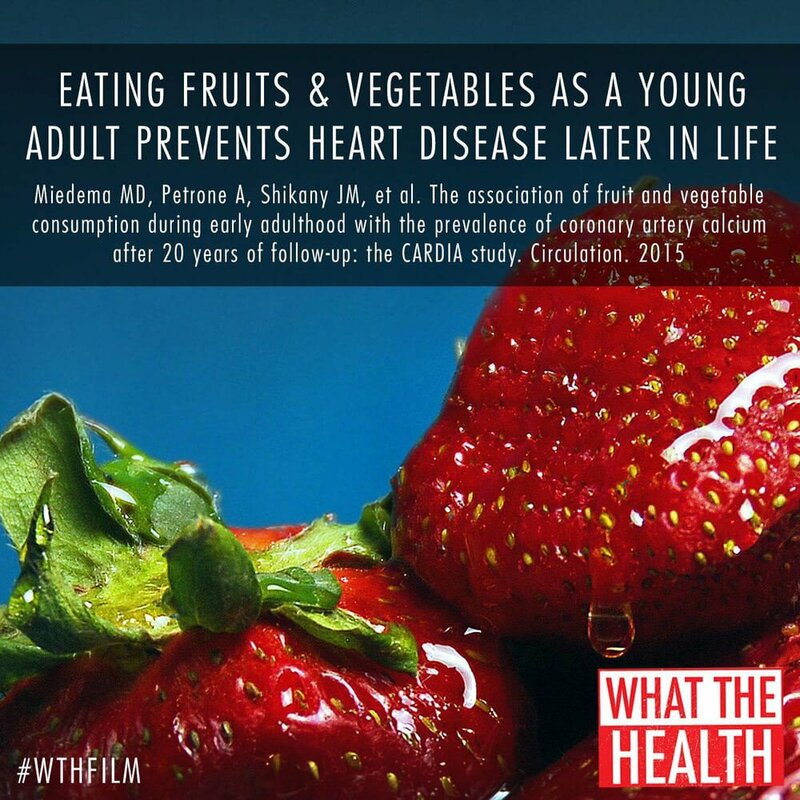 Now with What the Health, we see tons of people doing this for health. Again, the film just came out, but we’re seeing this already. 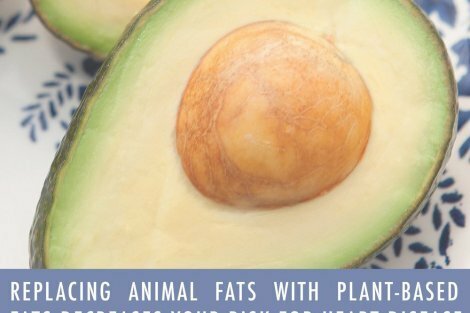 As far as viewership, it looks like we’re going to see a lot more powerful results as far as people going vegan. I think the reason for that is, at the core level, most people are just more interested in health and interested in themselves and their family’s health. And also because [the impact] so immediate. When you’re trying to save the world, it still can be a little chocked overwhelming. Some people just lift their hands up and say, “What’s the point?” With health, going vegan is making a huge difference in reversing these incredible, terrible diseases within months, if not weeks, a lot of times. So we’re seeing incredible results in this new film for different reasons. 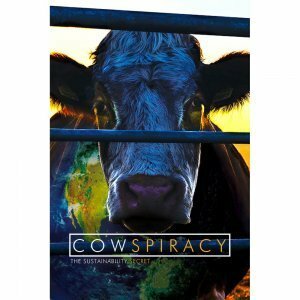 Cowspiracy captured the attention of the biggest movie star of the past 25 years, Leonardo DiCaprio, who executive-produced a special cut of the documentary for Netflix. 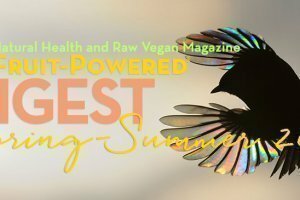 What were the most surprising truths to learn in Cowspiracy as well as in What the Health? From what you’ve learned, do you take anything at face value anymore or do you find yourself questioning everything? And so, yeah, the whole inspiration for making the films is because no one is telling us this. We have to be the ones doing our own research. Fortunately, with the Internet, we can do this, thank goodness. So it’s tough to take things at face value. 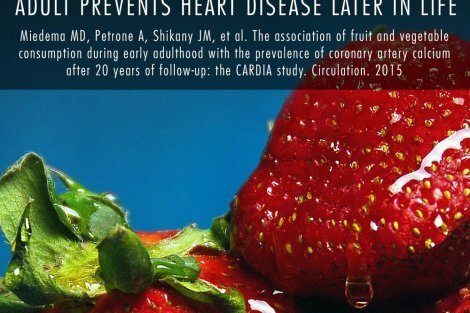 You just have to look at, especially in What the Health, these studies. With these health studies, if you see something that promotes meat or dairy, you have to really look at where is the incentive. Who funds these studies? And anytime you see it supports meat and dairy, it’s coming from the meat and dairy industry itself, in some way or other. Indirectly or directly, [these industries are] supporting and funding these studies. Click to view a larger format. 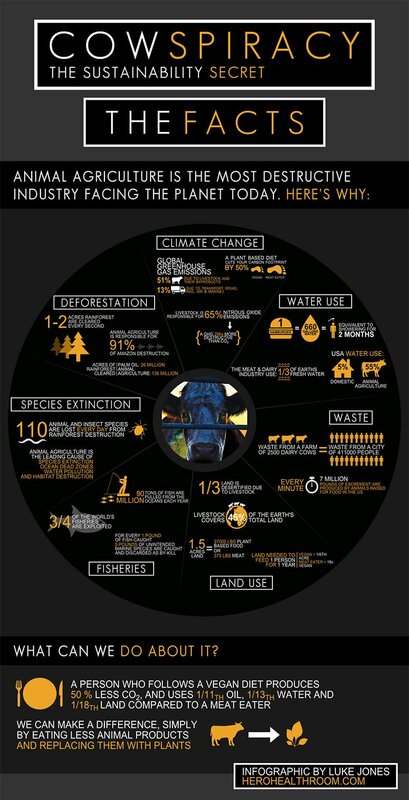 View the full version, complete with sources, on Cowspiracy.com. A scene in What the Health featuring North Carolina and pollution from animals—including a visual of a slew of dead pigs piled into a bin—is particularly powerful, leading you and Keegan to momentarily expand the focus on health from beyond individual human beings to entire communities. Is there anything else about what you uncovered in the Tar Heel State or, perhaps, another pivotal point that didn’t make it into the film? Kip Andersen: Well, there were more sad stories of people who live by these terrible farms. Almost every single person who lives in these beautiful countrysides, if it wasn’t for the farms, have random, rare cancers or asthma or some bizarre neurological disease or a combination of all three. So we could only chose a few of the local people, but that was happening all around there. And then there is the environmental destruction, as you see with the fish. We were only there for about two or three days, and the one morning we were there, well, tens of thousands of fish were dead, washed up on the shore. 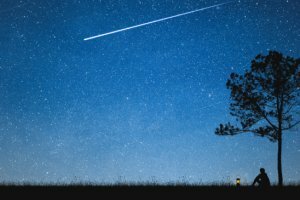 And things like that are happening all around the state, from the animals to the rivers to the destruction of the beautiful forested land in North Carolina to people’s health. It’s very, very sad. People say they love bacon, but they’ve never been to southern North Carolina, that’s for sure. You mention in Cowspiracy that some who speak out against animal agriculture face threats and have even been killed. Dozens of holistic health doctors in Florida alone have died over mysterious circumstances or have been allegedly killed in the past few years. Have you and Keegan felt any heat for your work? How important is it to you both to tell these stories and expose these truths? Kip Andersen: Yes, we’ve definitely felt some heat and some pressure. I don’t want to say anything in particular, but there definitely have been some scary things happen in the past. But the whole thing is that we just feel this topic is so much greater than either of us. It’s something that just has to be done. At the end of the day, all we’re doing is promoting a healthy, compassionate lifestyle. It’s not like we’re trying to overthrow anything or do anything mean or evil. We just want people to know the truth and we just show it in as honest and compassionate way as possible. But it definitely can get a little hairy sometimes. You mention in What the Health that human beings are technically frugivores, or fruit eaters. My understanding, from listening to your interview on The Rich Roll Podcast, is that you and Keegan found this out late into making the film. How did you discover this? 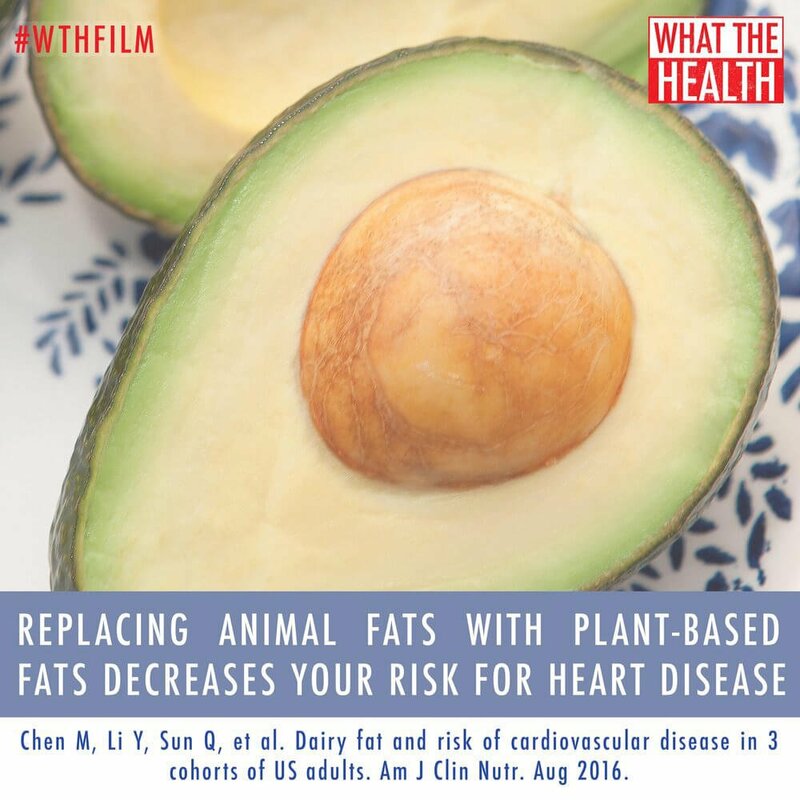 Additionally, do you plan to explore this—human beings’ natural, species-specific diet, because a vegan diet alone is not enough for optimal health—more fully in a future film? Kip Andersen: Yeah, well, we already are working on different things. I think people such as you and some nutritionists know that we’re frugivores. I think that regarding a health film, this is probably the one health film we’re going to do. We have other projects that we’re doing. But that was something that we didn’t really know. We thought we were herbivores because you just hear that all the time: “Yeah, we’re herbivores. We’re herbivores.” I’m sure you and people in the raw movement know that we’re technically frugivores, which is very interesting. What kind of diets within veganism do you and Keegan eat? 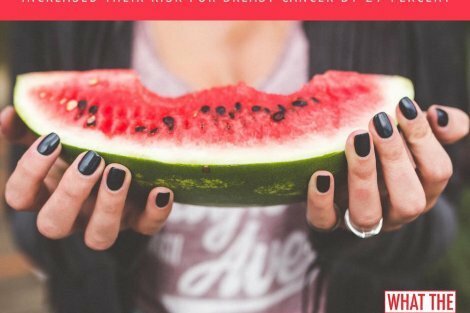 Are fruit and other raw foods key choices for you both? Kip Andersen: Yeah, they’re definitely key choices for both of us. Keegan, I’d say overall, probably at least lately, you kind of go through stages. He eats hardly any salt, sugar and oil—the SOS (Stop Only Sugar) diet. … I’m really looking forward to soon eating raw, at least for a certain period of time, as summer comes along. I’ve done it before, and I felt amazing. Discuss your experiences training for a triathlon and then on the event day. How did your vegan diet and unknowingly unorthodox training practices, which included underinflated bicycle tires and pocket-lined swim trunks, help you? Kip Andersen: Well, what was funny about that part is this helped me because you’re training with weights, or training with a handicap. And then once you hit race day, you have these taken away from you. I didn’t mean to, but it was almost like if I would have known, I probably would have kept doing that. If I ever train again, who knows, I might do the same exact thing. As far as my diet, I’ve done several marathons before, but I had never biked ever, and I never really ever swam. And so I trained for that. I bought a bike, and, within three months, did Ironman. I definitely did some carb-loading and ate better than I normally did. But honestly, right after I had training session, after each 100-mile bike ride, I would eat a lot of fruit and add protein powder because I felt—I don’t even know if this is right or not—that I wanted to build muscle, and I made sure I got protein right when I was done. I heard that somewhere that that was good to do. Whatever I did, everything worked really well. I had hardly any inflammation and did well. 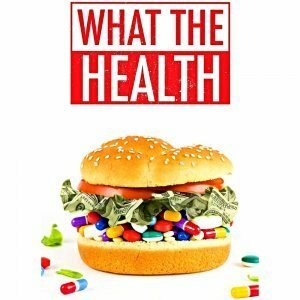 What’s next for the Cowspiracy and What the Health filmmakers? When folks go vegan, they usually tick off anywhere from one to three reasons for doing so: health, the environment and ethics. I see room for a trilogy, with the third film you do focusing on the lives and imprisonment of land and sea creatures being raised for food. Am I warm? Kip Andersen: Yes, you’re definitely warm. We’re actually doing multiple things. Keegan’s actually doing something right now with Fiona Oakes. She runs a farm sanctuary in the U.K., and she’s an ultra-distance runner and holds all sorts of Guinness Book of World Records. She’s just completed the Sahara Desert, and Keegan’s doing a film on Fiona Oakes. And we’re producing a film called Seaspiracy, which focuses on the ocean. And it looks like you’re very warm, very hot about this one in the works for something to do with ethics, as well.